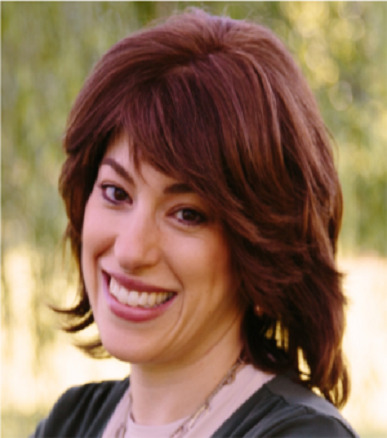 Risa Schulman PhD, founder of Tap-Root, is a functional food and dietary supplement expert, professional speaker and writer. Her company consults to corporations on health claim substantiation, product development and product launch strategy. Dr. Schulman and her team work closely with heads of Product Development, Scientific Affairs, Regulatory Affairs, Marketing and Strategy. Her experience includes working with prominent or pioneering food and dietary supplement companies, ingredient suppliers, and companies shifting into these spaces from other industries, including biotech and pharma. She frequently collaborates with industry law firms and PR firms. Dr. Schulman also serves the investment/acquisition community, performing due diligence on companies and serving on transition teams. Before starting her consulting practice Dr. Schulman worked on the leadership teams of several industry icons including POM Wonderful, Mars Botanical (a division of M&M Mars) and Solgar Vitamins (1 patent awarded), where she played a key role in the launch of breakthrough categories and products. Dr. Schulman serves as an expert in multiple capacities. She has served on several science advisory boards, including Plum Organics, DianaPlantScience and Nibmor Chocolate. She is also on the editorial and planning board for New Hope Natural Media and was chosen as one of the “9 Wonder Women of the Natural Industry” by New Hope 360. Lastly, she is a Visiting Scientist at Rutgers University. A seasoned writer and speaker, Dr. Schulman has authored numerous articles, blog entries, scientific publications and a book entitled, “Pomegranates: Ancient Roots to Modern Medicine” (co-editor, Taylor & Francis, 2006). Premier speaking appearances include trade shows and academic conferences. Dr. Schulman holds a PhD in Plant Biology from Rutgers University, a Masters of Environmental Science from Yale University and a Bachelors of Science from Tufts University.